October 2, 2018 October 2, 2018 potsdampitchesLeave a Comment on Mid-Semester Auditions! 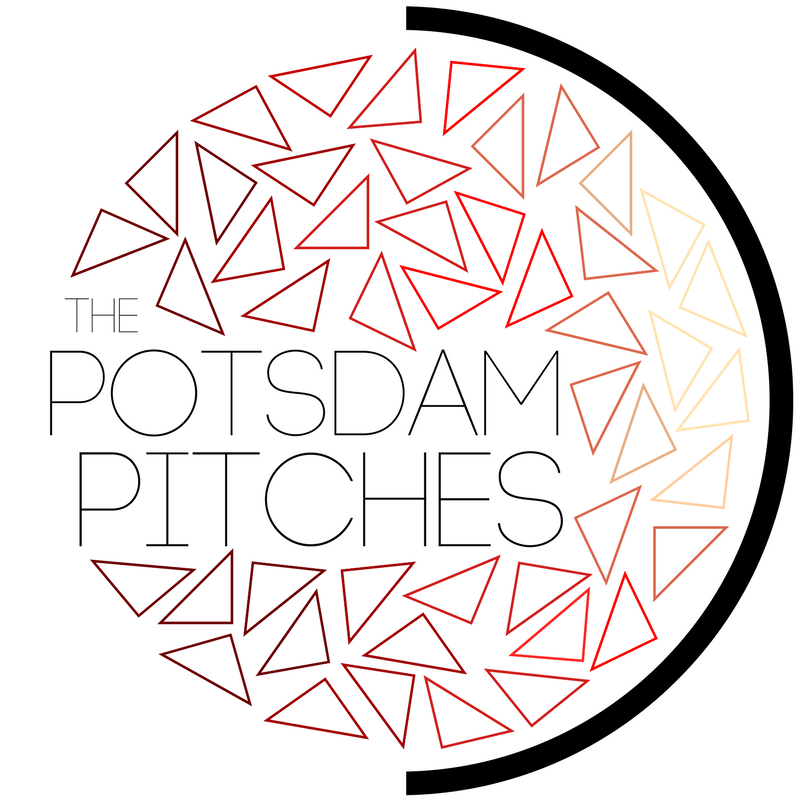 September 18, 2018 potsdampitchesLeave a Comment on Welcome New Pitches! August 21, 2018 August 24, 2018 potsdampitchesLeave a Comment on FALL AUDITIONS!